Great Hick Rockabilly Bopper. Super rare on original 45rpm! 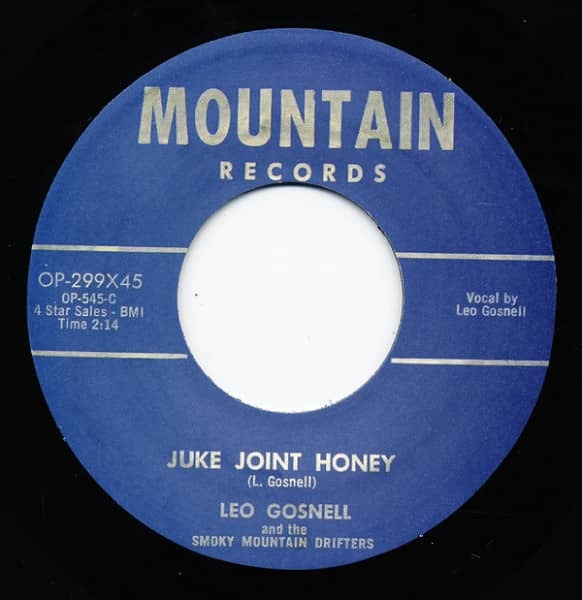 Customer evaluation for "Juke Joint Honey - Woman Running Around 7inch, 45rpm"